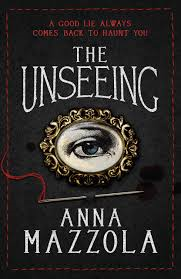 Set in London in 1837, The Unseeing is the story of Sarah Gale, a seamstress and mother, sentenced to hang for her role in the murder of Hannah Brown on the eve of her wedding. After Sarah petitions for mercy, Edmund Fleetwood is appointed to investigate and consider whether justice has been done. 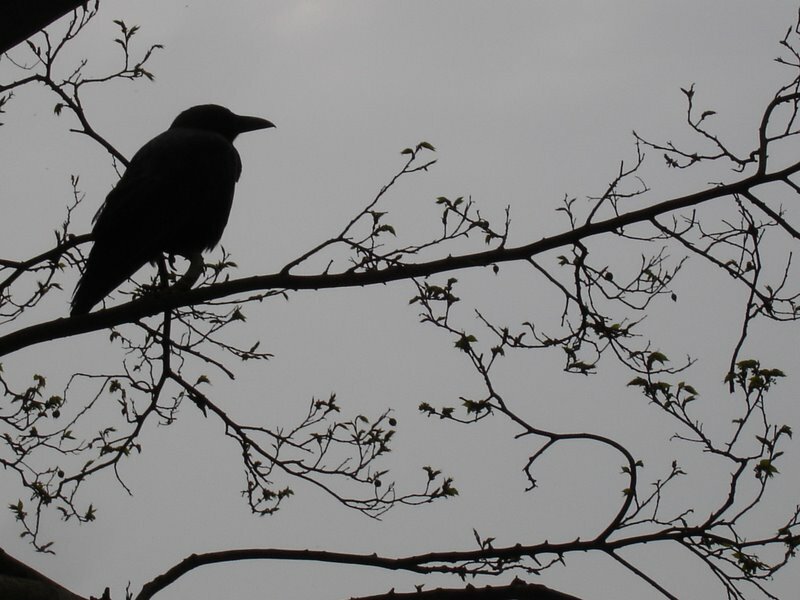 Idealistic, but struggling with his own demons, Edmund is determined to seek out the truth. Yet Sarah refuses to help him, neither lying nor adding anything to the evidence gathered in court. Edmund knows she’s hiding something, but needs to discover just why she’s maintaining her silence. For how can it be that someone would willingly go to their own death? Mazzola’s depth of research is constantly in evidence, but never to the detriment of her ability for natural storytelling. You can positively taste, smell and feel the fear that inhabits Newgate prison, where Sarah is incarcerated. The utter despair or false bravado of her fellow prisoners is portrayed wonderfully, and the rundown and unhygienic confines of this disease-riddled gaol enfolds the reader in a foul miasma. A particular enjoyment of this book is the way that Mazzola incorporates the less politically correct attitudes exhibited in relation to women from the press, the courts and in wider society itself, neatly summed up by one quote from Fleetwood’s father; “Remember that, while women are often very good liars, they are generally less capable of independent and complex thought” and that women are generally more susceptible to loose morality and scurrilous crime. The book is peppered with references to the unfairness of the legal system when women are in the dock, and how the punishments meted out to them are more harsh in relation to the crimes committed, and more often than not leading to convictions on the flimsiest of evidence. So all in all, a brilliantly researched, emotional, perceptive, and utterly engaging slice of Victorian crime fiction. It skilfully manipulates the reader’s responses to the accused, Sarah Gale, by using the reactions of Edmund Fleetwood who is emotionally drawn to both her, and the seeming travesty of justice against her, as well as painting a visceral and realistic picture of the period itself. Highly recommended.